"In search for a new ERP framework as a foundation for rebuilding our world-wide distributed Industry-specific ERP solution, we got to know the open source solution of VIENNA Advantage. Due to the technological and strategic orientation of the system, we found many similarities with our visiion. The system is highly configurable and offers out of the box solutions which are essential to the requirements of CSG, specially in the area of bulding structurally complex companies and subsidiaries as well as internationalization. The German presence also eases additionally the necessary communication for this important partnership." 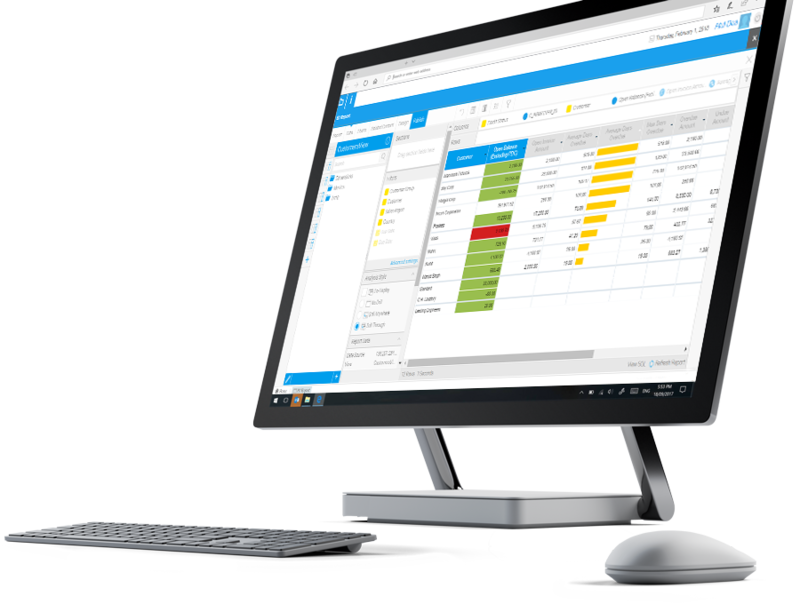 "3 TAV is innovative Slovenian company which developed own ERP information system and special solutions for billing processes on windows client/server platform. Because of growing demands of our customers, we decided to reengineer our solution with implementation of latest information technologies. In first phase, we searched for solution - more framework with basic functionalities and blocks for building real business applications. As we find Vienna Solution, we saw, that it already includes general modules, that are also very easy to customize for specific needs. With using and customizing those Vienna Advantage modules we can concentrate on developing just our specific solutions and also offer those our modules and knowledge on global Vienna Advantage market. I see this kind of partnership a great opportunity for both two parties. Vienna advantage gets respected business partner for implementing and supporting general solutions in our region and we get advanced high technology framework for developing vertical solutions which can be sold on global market." CEO – 3 TAV d.o.o. Who is this Application Development Framework for? VIENNA Advantage Framework is meant for developers or companies who would like to develop business apps and don’t want to dig into creating the complete platform that is required for e.g. 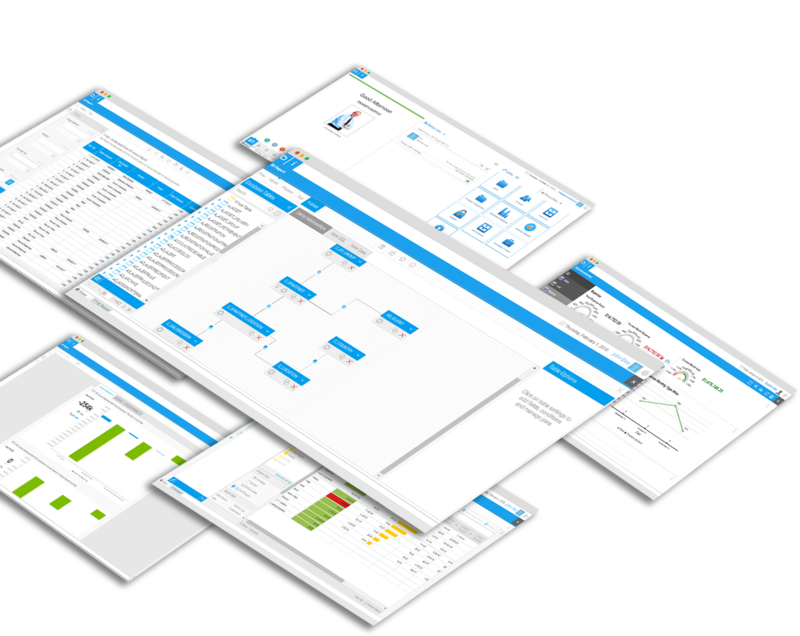 user management, security, workflow and more. Many components are already inbuilt in our framework. What types of apps can be developed with VIENNA Advantage Framework? VIENNA Advantage serves as a platform for you to deploy your own functional features. 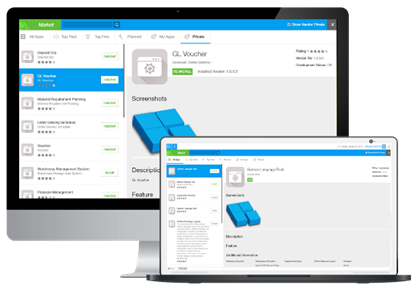 This means, you can quickly realize your business app ideas based on our framework. The platform includes all tools required to create strong and enterprise business applications without writing too much of code. What types of apps can be developed? Primarily VIENNA Framework can be used to develop data centric business applications. The applications can be really wide spread ranging from simple contact management till complex manufacturing and warehousing systems. Also the open interfaces allow you to link with other existing systems. VIENNA App Framework can be used to develop data centric Business applications. The applications can be really wide spread ranging from simple contact management till complex manufacturing and warehousing systems. Also the open interfaces allow you to link with other existing systems. Simply use the framework and set your functional features on the top. In this way, you can focus on your competencies related to your business processes. With VIENNA Application Development Framework you can easily create strong and enterprise level business applications with minimum coding. Build your custom made ERP and CRM systems, or develop modules to increase the productivity in a company such as HR management, project management, store management and many more. You can even create a specific business applications dedicated to your industry or geographical region. Do you have a great idea for a business application? Use VIENNA Advantage Application Development Framework to develop your apps, localization packs and add-ons and commercialize them via VIENNA Advantage Market. Set up the price and you can resell your product to a large customer base and community around the world. And most important, with VIENNA Framework, you keep the intellectual property of the apps you develop! Nearly 7000 community members are already developing apps on VIENNA Framework. Join our growing community of developers today and get instant access to a large number of tools and tutorials. Get started!